Fonolo is at it again! That’s right folks, tradeshow season is upon us. 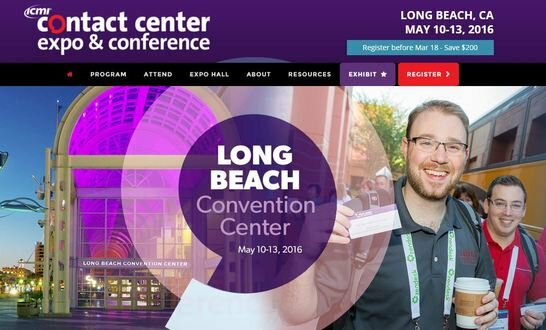 What better way to start the action than by exhibiting at the highest rated event for contact center professionals. 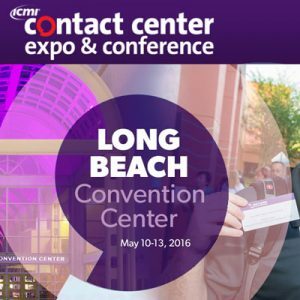 Join Fonolo at ICMI’s Contact Center Expo and Conference, May 10-13 2016 at the Long Beach Convention Center. Through breakout sessions, workshops, and training, this event will help professionals discover best practices and new ways to stay ahead of rising customer expectations. In addition, the robust expo hall will welcome leading industry innovators eager to share their newest products and services with attendees. 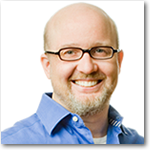 New technologies and the explosive growth of channels such as self-service, chat, and social media have put the customer in the driver’s seat. 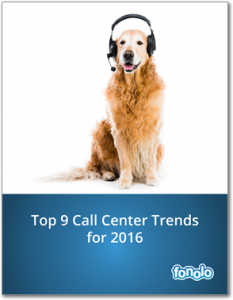 To better accommodate these multi-channel experiences, call-backs have become a must-have. As an attendee of the show, you’ll have the opportunity to meet with Fonolo at booth #651 where you can learn more about our cloud-based call-back solutions. We look forward to networking with some of the industry’s brightest minds and getting attendees excited about how our call-back solutions can help reduce abandonment rates, lower costs and provide an overall better customer experience. For live updates and insights from the show – follow @fonolo on Twitter using hashtag #CCExpo16.